The Samsung S23B300B 23 inch Class LED Monitor With MagicAngle (Black) features full HD resolution (1920x1080) and a wide viewing angle. 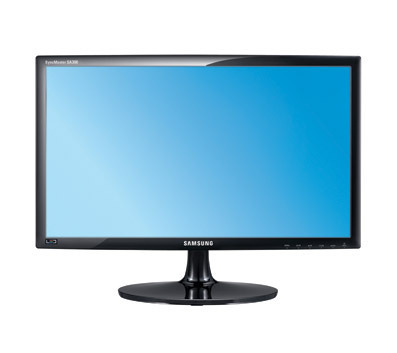 The monitor's bright 250 cd/m2 screen and high 1000:1 contrast ratio make it easily viewable in any light. Its 5.0 ms response time is ideal for gaming and watching HD content. The monitor can be used with the included desk stand which provides tilt adjustments so you can easily achieve the perfect display setup.